Get ahead of your competitors by anticipating trends – instead of reacting to them. Consumers connect with what brands stand for, not just what they make. The most successful companies transcend product features to carve out a distinct place in their category, and in the hearts of consumers. To do this, brands have to get ahead of the ever-evolving cultural landscape around them and lean into areas where they can lead the way. 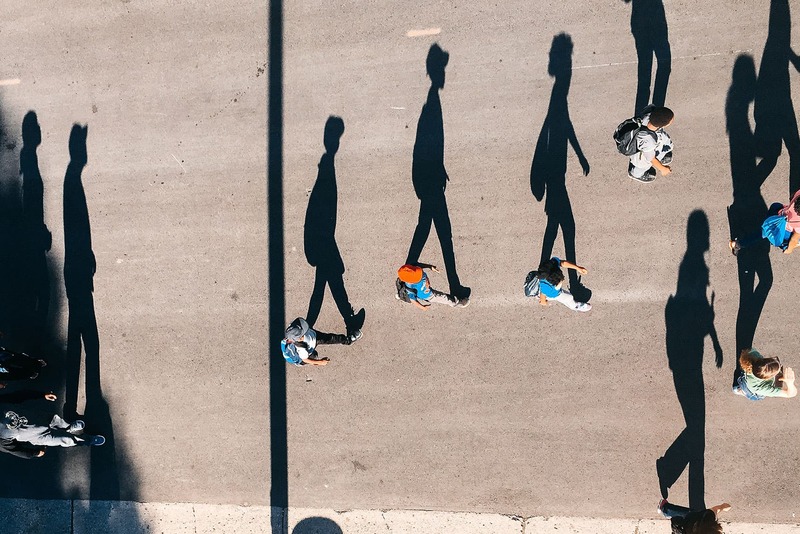 Cultural Landscape Analyses and Category Deep Dives help you to identify consistent themes and broader contexts that impact your customer and your brand. The results inspire unique brand expressions that resonate and foster loyalty. 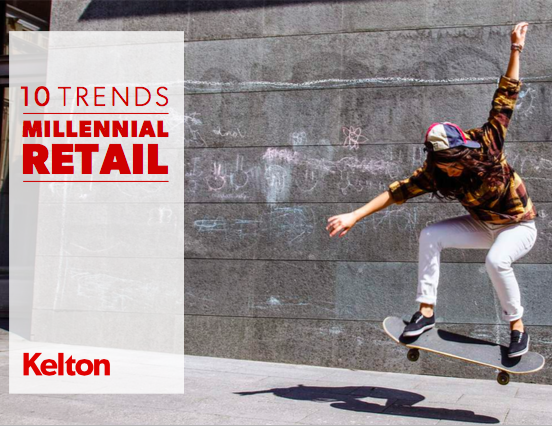 Ten key trends influencing the shopping behavior of America's largest generation.